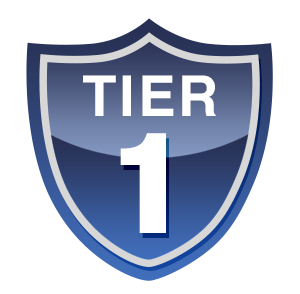 The Owensboro area's leader in site-related and event-related security services. 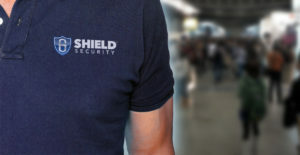 Shield Security Services, LLC is the Owensboro area's leader in site-related and event-related services and provides a wide range of protection for your business or organization. We offer highly-trained security officers who are experienced professionals. We use current off-duty or recently-retired professional peace officers. Our services are ideal for site, churches, property protection, sporting events and other special events such as concerts, shows and festivals. Please take this time to learn more about Shield Security and give us a call at 270-929-4556 or click here to email us. Provide a great supplement to existing unarmed security. Our premium service, with uniformed or plainclothes professional law enforcement officers, offer a variety of options for handling any security and safety concern, whether for a specific occurrence or an ongoing need. While our standard service still outshines the competition because we use current active off-duty or recently-retired peace officers. Our basic service provides protection for functions of any size, facilitating the safety and welfare of guests, artists, volunteers and staff of your church-related, sports or other special event, as well as protection of property. Shield Security offers a wide range of protective and event-related services. Inquire which one is right for your business or organization. The highest capabilities in protection services. You are guaranteed highly-trained, off-duty police officers who will be armed with concealed or open carry, if deemed appropriate. 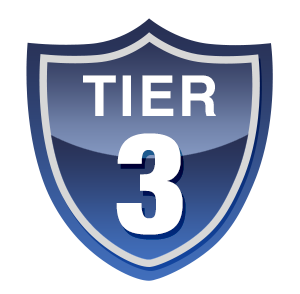 The service is essentially identical to Tier 1 but manned by trained, armed current or recently-retired professional peace officers. Our basic service is manned by professionally trained security officers supervised by law enforcement professionals. Depending on availability, they can also be active or recently-retired peace officers. The presence of a professional, uniformed officer serves as a deterrent against crime and provides a sense of safety for all. 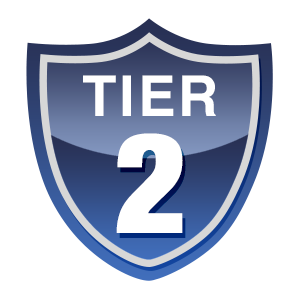 Call us now at 270-929-4556 for more information, or click here to reach us by email.